Fire protection and safety systems are vital to companies of every size, and they trust their service provider to deliver on-time maintenance and repair of these systems to keep customers and property safe. Most fire departments have some sort of asset tracking in place for their firefighting equipment. Typically, the equipment is numbered numerically with stickers on both the equipment station and the equipment itself. A regulatory inspection certificate is required to be signed off and attached after the equipment is serviced. 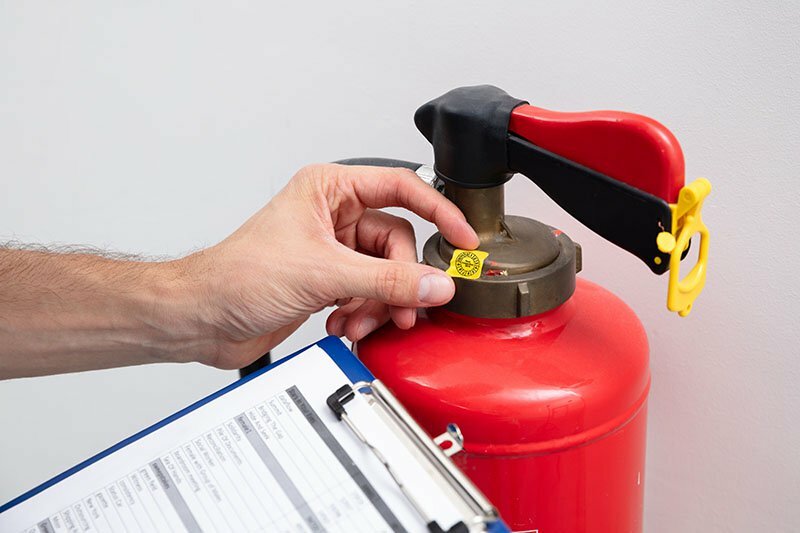 One of the problems faced by Fire Extinguisher Inspection Companies is that when equipment is used, moved or taken away for off-site service by contractors, there is no way of knowing which extinguisher comes from which facility, when it was taken or why? 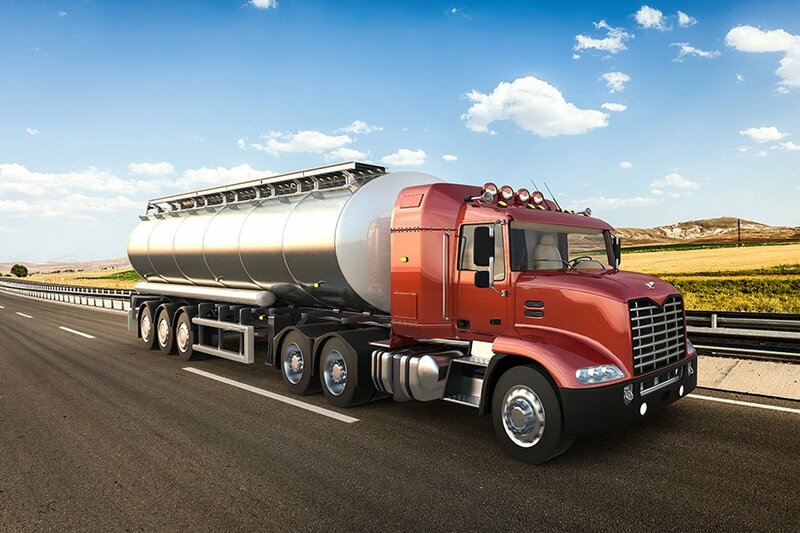 One of the major benefits of using field service software, especially for rural facilities, is that it allows you to prove that the contractor went to the facility and serviced all the equipment without driving out to a do a physical inspection. With Repair CRM you can require them to scan all the equipment proving that they were there and that all the equipment was checked. FSM softwares such as Repair CRM uses the GPS function of the mobile device along with the photograph to pull the exact data, time and location of where the asset was photographed giving you all the proof you need that the contract was on location when they said they were. Also, you get the added benefit for a visual confirmation from the photograph that the work was completed. When everyone knows what’s due, what’s done, and where to go next, you can maximize your revenue and minimize your liability and aggravation. Digital inspection reports are the icing on the cake. Make real-time scheduling, including real-time appointment booking, a reality. Take in new work, view, manipulate and rearrange jobs, and send updates via your mobile solution. View potential jeopardy issues and monitor job progress as engineers become committed to working on them. Repair CRM solution for the fire and life safety space is to give the industry all the tools they need to complete any type of installation, inspection or maintenance. 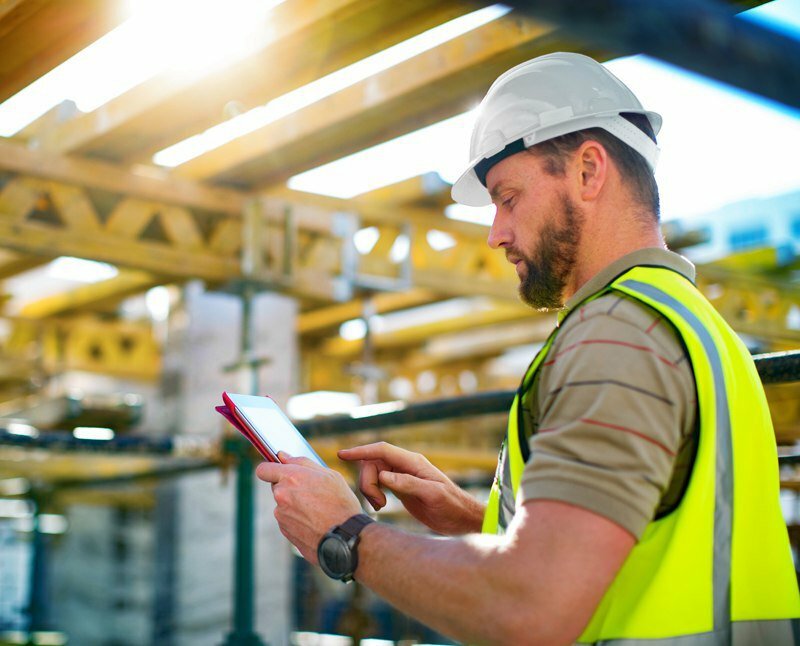 From a quote for a new installation, straight through to scheduling for the project and setting up recurring maintenance, Repair CRM has streamlined the process to ensure efficiency in the space, while offering a real-time consideration to the work order and financial information. Last but far from least, exceed your customers’ expectations, first time, every time. Ensure their experience is quick, easy, flexible and pleasurable. Interact effectively – confirm orders, arrival times, job completions, highlight failures or problems. Automate everything from downloadable certifications to alerts.